Dr. Hauschka Vegan Product List (2019) | Is Dr. Hauschka Cruelty-Free? Yes! Dr. Hauschka is cruelty-free; Dr. Hauschka does not test any of their products or ingredients on animals. I’ve been a fan of Dr. Hauschka products because they prove that we don’t need any nasty chemicals or fillers in our skincare products in order for them to actually work and more importantly, we don’t need to test cosmetics or its ingredients on animals to prove that they’re safe for human use. Dr. Hauschka is also very transparent about how the company works, what’s in their products, and where their raw ingredients are sourced. So it’s no surprise that they have provided a helpful list of their products that are vegan-friendly which you can find below. Although not all of Dr. Hauschka products are vegan as they do use animal by-products, like beeswax and milk ingredients, in some of their products but some of Dr. Hauschka products are considered vegan. Those Dr. Haushcka products that are vegan are listed below. I am surprised that a company such as Dr Hauschka, who has constructed their brand philosophy on Demeter biodynamic agriculture, would ever be considered cruelty free or vegan. Biodinamic agriculture philosophie promotes animal sacrifice as part of a spiritual believes and has no scientific evidence to support any benefits of their practices, which are entirely spiritual. It is strange that any organisation would accept this practice as a vegan or cruelty free !! Thank you for your informative information about cruelty-free products. I would like to subscribe to your newsletter updating me on any products that do not contain animal products and are not tested on animals. I nee to build up a list of products available in South Africa so I can try them out myself and spread the news about them to others. Appreciate all you are doing to help animals. Cruelty free and vegan are very different. From their website: “Are your products vegan or vegetarian? Yup. 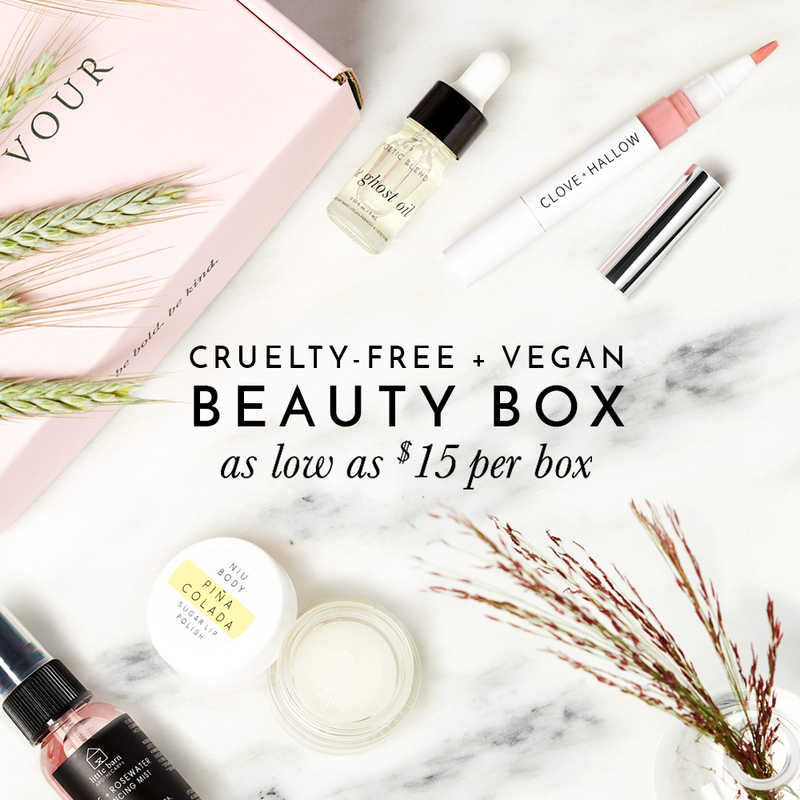 Cruelty-free and vegan mean two totally different things. That’s why this list that they’ve provided only includes products that are free of animal testing AND animal ingredients. This list of Dr. Hauschka products does not contain any lanolin, honey, beeswax, silk, carmine, etc.